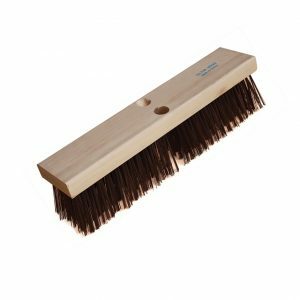 Heavy Duty Street Broom | Push Brooms | Felton Brushes Ltd. 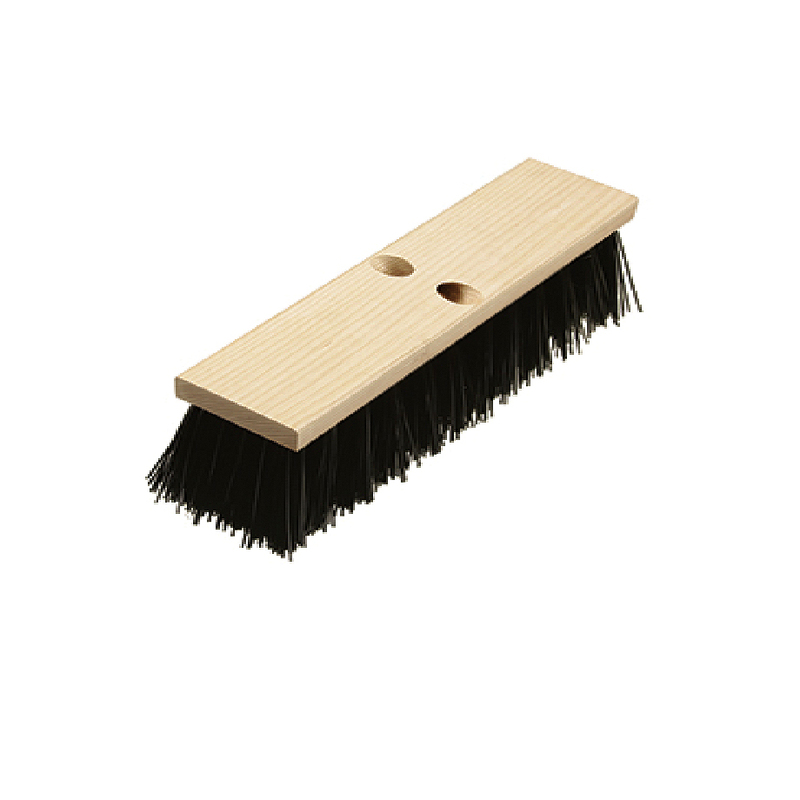 Ideal for tough, rough surfaces with lots of debris. Great for streets and roads. Synthetic fill is resistant oils, moisture, and solvents. 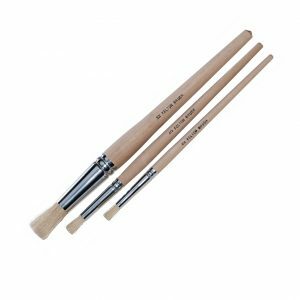 Uses the plain tapered handle. 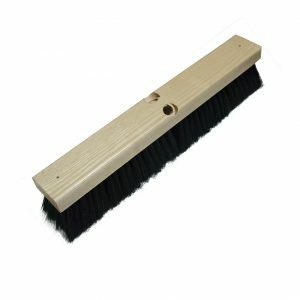 Felton’s Heavy Duty Street Broom is the perfect choice for tough, rough surfaces with lots of debris. Great for streets and roads.